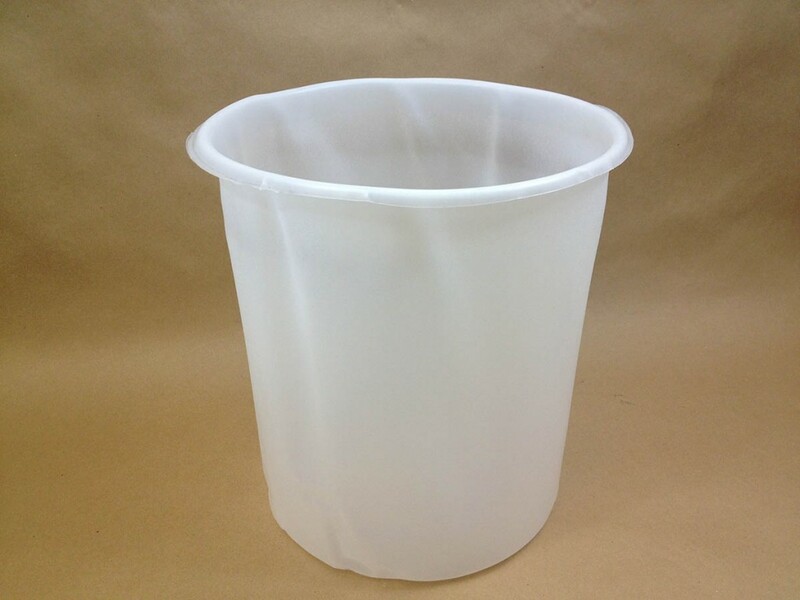 We stock disposable plastic payliners for use in our 5 gallon steel pails, Item # HEDPLB1115. These payliners can help you keep your steel pails in use longer because you can dispose of the liner once you are done and simply insert another one into the pail. This can be a cost effective solution for customers who use a pail once and then throw it out. If you are a customer who cleans and reuses the pail, it can be a time saving solution for you. Much less expensive than the steel pails, you should consider this as an alternative. What is a Steel Pail Dish Cover?